What Should Matt Do With His Rental Property? 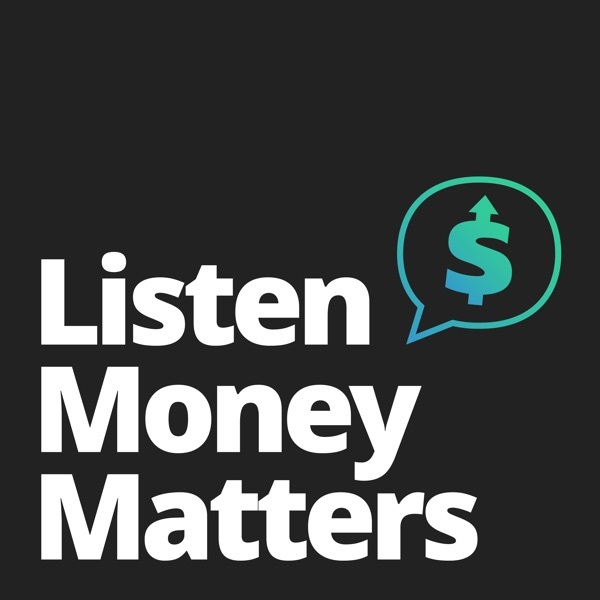 Discover Listen Money Matters - Free your inner financial badass. All the stuff you should know about personal finance. What Should Matt Do With His Rental Property? The American Dream. Most of us were brought up with the idea of the American dream and home ownership has been sold to us as a fundamental part of that dream. But what’s so great about owning a home? Is it a great investment? No, it isn’t, not if you’re planning to live in it yourself. An investment is something that makes you money. A house does not make you money, not even after you’ve paid off your mortgage because you still have to pay for things like repairs, maintenance, and property taxes. Ideally, your home does make money once you sell it but there is no guarantee of that as we’ll see when we look at Matt’s numbers. Help, I Need Money Now!